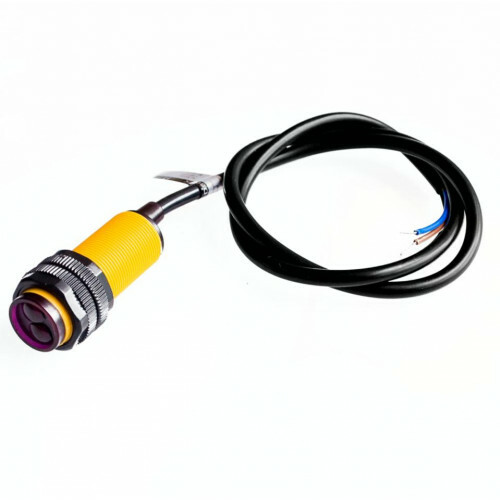 The Infrared Sensor Adjustable Switch 3 - 80cm is a sensor pack of transmitter and receiver in one case of photoelectric switch sensor. 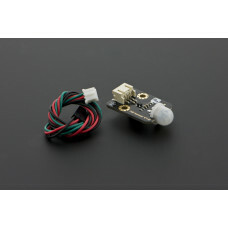 The distance for detection is 3 - 80 cm which can be adjusted in its built-in potentiometer. 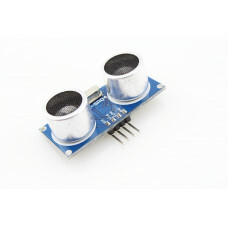 It is small, easy to operate, inexpensive and readily to use with your Arduino board. 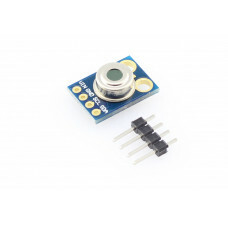 It is an ideal sensor to use for robotic projects, obstacle avoidance, assembly line and other industrial purposes. 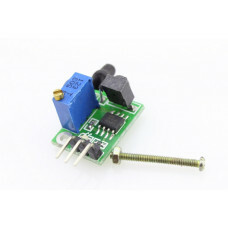 It will go HIGH if no obstacle is detected and LOW if an obstacle is detected. 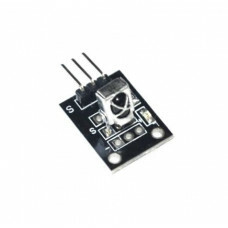 On its back is a red LED which will indicate it the sensor has detected an obstacle. 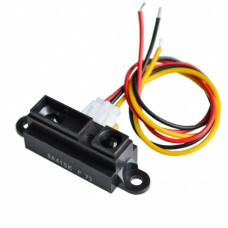 This is an infrared distance switch. 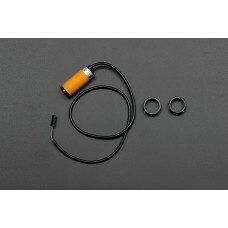 It has an adjustable detection range, 3cm - 80cm. It is s..